Micky (Mark Wahlberg) is a fighter who is being trained by his crack-addicted, older half-brother, Dicky (Christian Bale). His career is managed by his domineering mother (Melissa Leo). Dicky’s criminal exploits cause problems for Micky and for his girlfriend (Amy Adams). After an up and down career, however, Micky gets a chance to fight for the world welterweight title. The Fighter mostly has a realistic feel to it. (There is a lot of hand-held camera work, a sure sign that a film is trying to be “realistic”.) 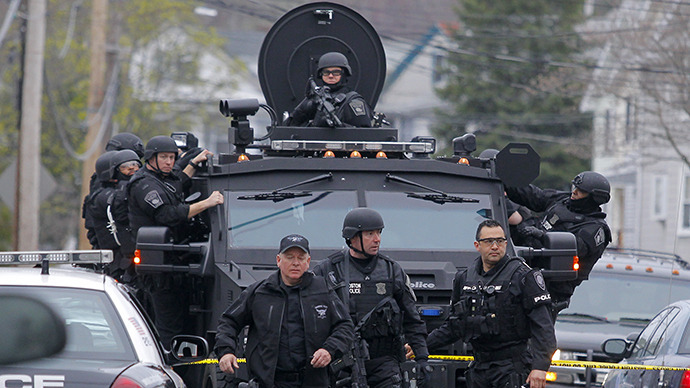 It was mostly shot in Lowell, and the performances are believable. However, there were a few things I found far-fetched. (In one scene, for example, Micky slaps a man in a crowded bar and no one reacts.) And it inevitably runs up against the clichés of the boxing film genre, as the wayward brother redeems himself and the hero gets his shot at the title in the final scene. As boxing films go, however, it is better than Rocky and much better than Cinderella Man. 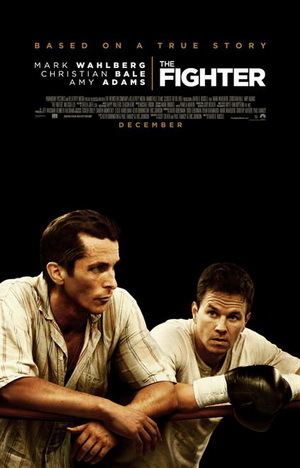 I recommend seeing The Fighter.